After the range of Samsung high-end cards, today we are happy to be able to review one from a Japanese competitor – Sony. Unfortunately, it is not made in Japan, but hey, its the performance and reliability that really counts right? So let us jump right straight into the review! 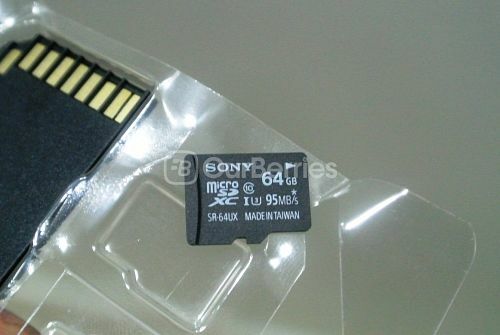 The Sony High-Speed microSD card is Sony’s highest end premiere offering of their microSD card to date. 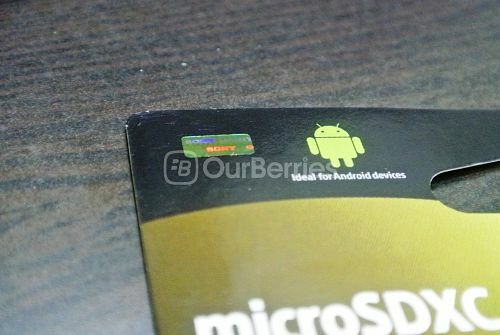 Like most of the microSD cards, this card comes with a microSD to SD card adapter in the package. Now, looking at whether if the card is real or fake is pretty tough in this instance, and Sony thus far has one method to check if the card is real or fake. That is via their hologram. However, that is a sticker that is stuck onto the packaging, so, whilst its not the most ideal, it certainly beats not having any. Similar to Kingston’s colorshift, the hologram seems to be a blueish hue from one angle, and changing to red at another angle. Now, let us take a look at the card. 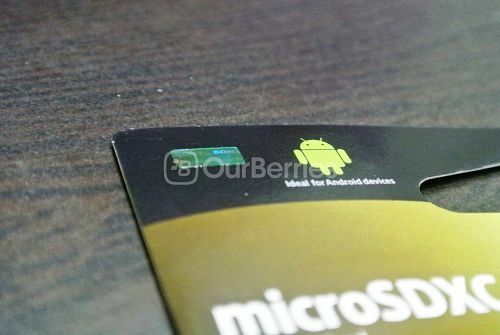 The card comes with a extremely plain design, with white text over a black textured background. However, all the key essential details are right there. 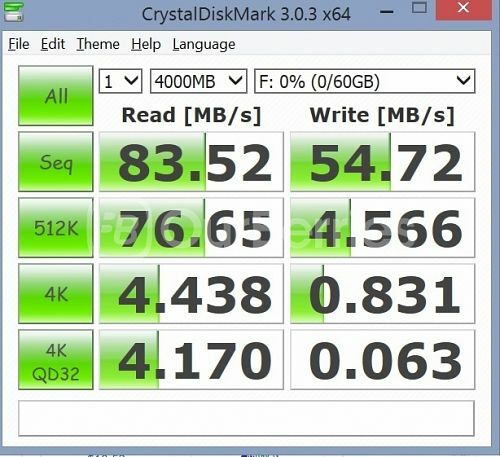 The brand, type of card, class 10 rating, UHS-3 rating, model (SR-64UXA), manufacturing location (Taiwan) as well as maximum speed rating (95MB/s) is all clearly stated. So with all that on the front, what is left on the back? 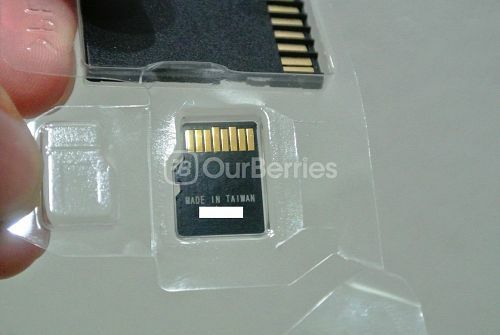 Well, Sony has opted to imprint the manufacturing location again as well as the serial number onto it. 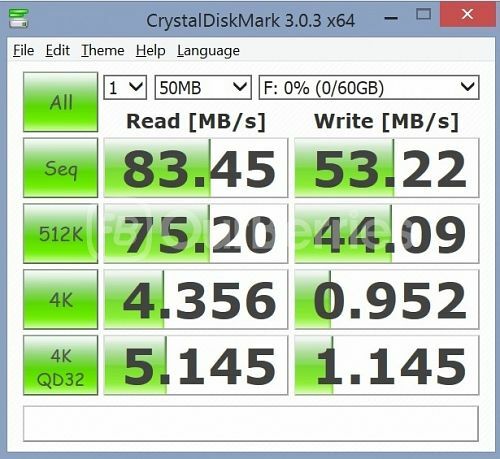 As a relatively new card, this card has been rated to be up to 95MB/s for read speed, and not forgetting class 10 (minimum of 10MB/s of read/write) and of course UHS-3 (for a minimum performance of 30MB/s for read/write). So how does this card really stack up? Let’s go and test it out right now! Unfortunately, at this point of time, we are unable to lay our hands on the lower end R40 model, which has been said to have pretty good random performance. However, for this model, despite performing pretty well and even outperforming Lexar in sequential speeds, the random speed, however, really fails to impress. 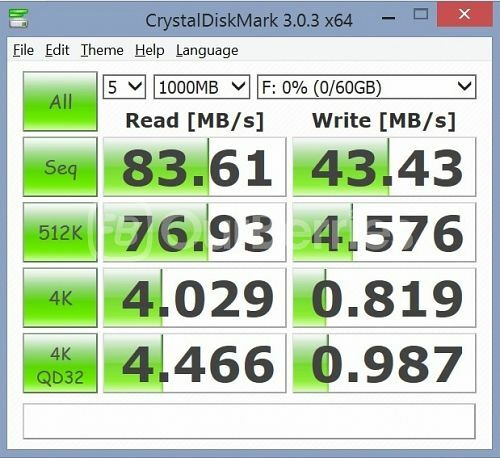 Performance in random read and write is pretty slow clocking less than 1 in most tests. As such, this card is definitely not recommended for mobile use, although for use on computers and camera’s, this could be a worthy card to take a look at. 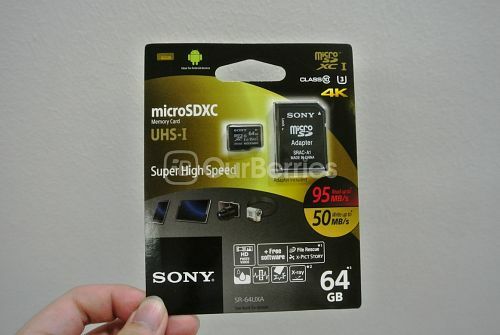 Sony is probably considered to be pretty much the underdog in the memory segment, and with this card being powered with MLC at its heart, and priced at USD$75, with a relatively short warranty of just 5 years, we will leave the comparative value decision open to you. Note: An retail sample was provided for the purpose of this test.